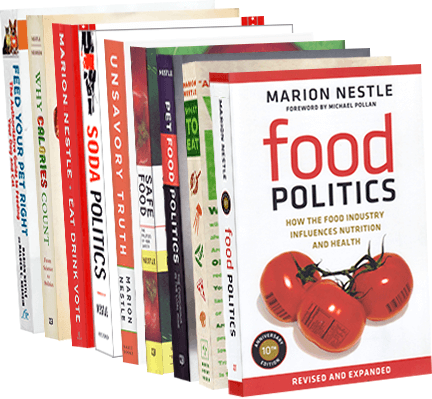 Food Politics by Marion Nestle » Surprise: kids eat like their parents do! Surprise: kids eat like their parents do! I don’t really know why this would surprise anyone but a new study demonstrates that when presented with supermarket choices, even preschool kids choose the same foods their parents usually buy. The moral: if you don’t want your kids eating junk food, don’t have it in the house!